In these bewildering times, Christmas sometimes seems a poison-red cherry, full of preservatives, on top of a crumbling, dried out angel food cake. But there are some glimmers of a better reality available to all of us, especially those of us who live alone. A story I heard from a dear friend the other day is an example. We’d gone to the Christmas Ball at our local dance studio especially to see the dance performance put on by my beloved teacher and his partner. My teacher is a handsome dark-haired young man who poured his heart into the demanding dances he’d choreographed, and watching him reminded my friend of a companion he lost track of ten years ago. That evening, this long-lost friend called him for the first time and invited him out to dinner. I’d rather call it magic. The traces of partnership, however long ago and however badly it ended, survive like the ruts of the old Santa Fe Trail, near here, seldom noticed and sometimes obscured under asphalt—but still there. The concessions we make, the efforts we finally abandon, and the hopes we entertain (at least for a while), have psychic consequences for us like those old, half-forgotten ruts. The people we have loved are always with us, even when anger and bitterness seem to have obliterated them. 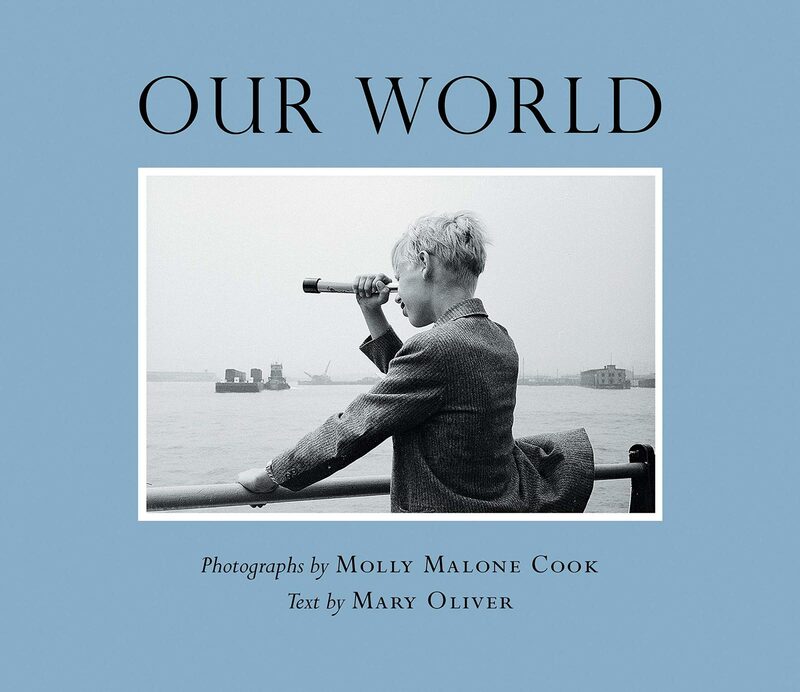 So Mary Oliver’s book of the photographs taken by her long-time companion, Our World, Molly Malone Cook, who died recently, is not only a memorial to their relationship but a continuation, outside of time. Oliver met Cook forty years ago in Provincetown, MA, remembering that when they were introduced, Cook backed off and put on her dark glasses, a memory Cook never accepted. 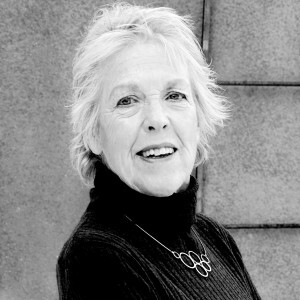 “She loved cars and loved to drive fast,” Oliver writes, “She was impulsive. She could brood for days; she sometimes entered, almost irresistibly, into intense and difficult relationships.” One of these relationships had ended just before the two women met, and Oliver writes, “I believe she loved totally and was totally loved, and I am glad.” How rare that is in our jealousy-prone ownership society. Cook’s black and white photos remind me of the time when still shots were movie-esque—the two French sailors, one grinning cockily, the other with a cigarette drooping from his mouth, or Jean Cocteau in Venice in 1954. Cook photographs him visible in the mirror behind him. No weddings, no funerals, no flowers, no sunsets, and even the photos of Eleanor Roosevelt look ordinary, worn down. 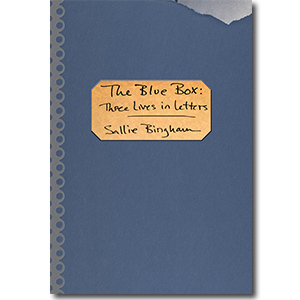 The photos were mainly taken before the two women lived together (later, Cook ran an art gallery and a bookstore) and there is only one of the two as young women, grinning unabashedly as they sit on a porch step, somewhere in the Provincetown that was then a small sand and ocean town at the end of the curving arm of Cape Cod. Now, bells are ringing all over Santa Fe and the Plaza is blindingly bright with tree-strung lights, but it is still the old mud town where the Cinco Pintores came to build their mud huts a hundred years ago.